Ethiopia is holding national elections to elect a new government on Sunday 24 May and around 37 million Ethiopians are registered to vote. 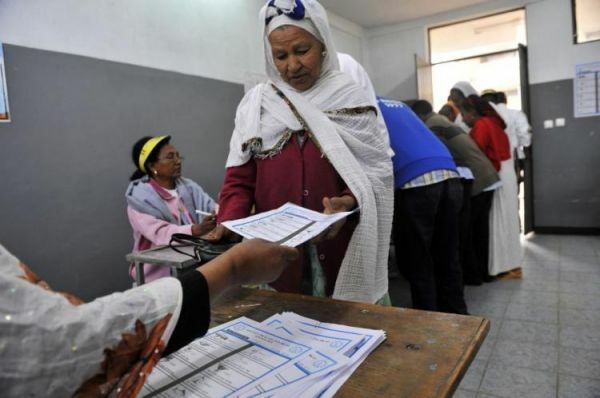 This will be the fifth election in Ethiopia since the adoption of a new constitution in 1995, which ended the transition period after the fall of the Marxist Derg regime in 1987. Each of the four elections since 1995 has been won by the Ethiopian People’s Revolutionary Democratic Front (EPRDF), and it is expected to win its fifth consecutive victory on 24 May. 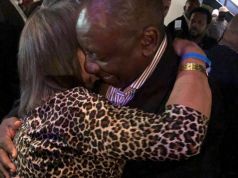 Thursday 21 May is the last day for candidates to campaign for parliament whose 547 seats – with the exception of just one – are occupied by the ruling party which is fielding 1,851 candidates – 1,028 men and 823 women. The main opposition comes from the Ethiopia Federal Democratic Unity Forum (known as Medrek) with 909 candidates. 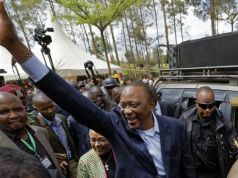 The coalition, which is made up of four parties, only won one seat (in Addis Ababa) in the previous elections, although it polled 30 per cent of the popular vote. It is followed by the Blue Party with 343; and the Ethiopian Democratic Party with 337. For details of the election and its candidates see the National Electoral Board of Ethiopia (NEBE) website. 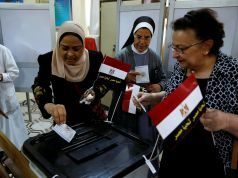 The oppostion parties, which are outspokenly critical of the NEBE, have accused the government of harassment, illegal detention of members, absence of their candidates' names from the electoral register, and a general climate of fear in the run-up to the election, according to a recent report by the Associated Press (AP). 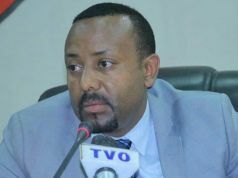 According to a report in the Washington Post Ethiopia has imprisoned more journalists than any other African country and it is proving very difficult to source news from opposition parties in the country. 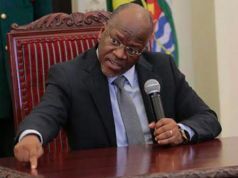 The opposition also claims that strict anti-terrorist legislation is being used to suppress criticism of the government. 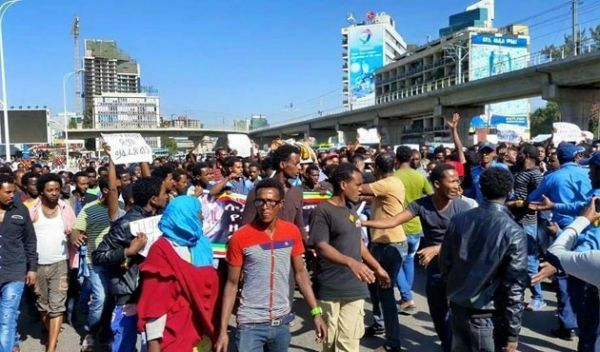 The only recent anti-government protests in Addis Ababa - sponataneous demonstrations in April in poor areas of the city to mourn the killings in Libya of Ethiopian Christian immigrants by factions of Islamic State (IS) - were quickly suppressed. 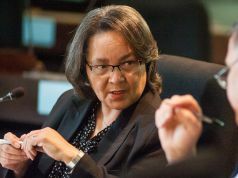 The African Union (AU) has deployed a team of observers to provide “independent and impartial assessment” of the elections which are being contested by over 5,800 parliamentary candidates from 58 political parties. 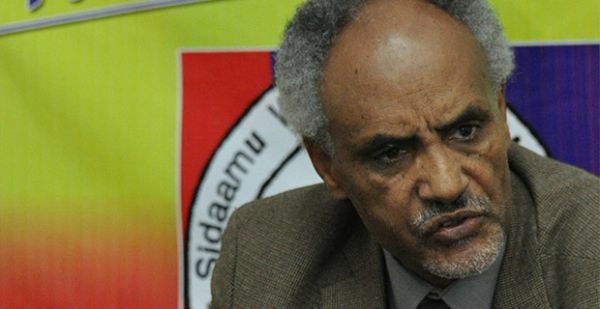 Opposition parties are complaining that the AU observers are not demanding enough of Ethiopia's electoral process, which is dominated by the EPRDF. There will be no western observers of the country's elections. 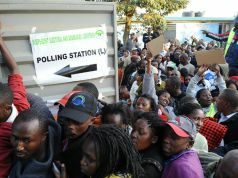 The European Union (EU) sent a delegation to the last Ethiopian election in 2010 but its recommendations were reportedly ignored. 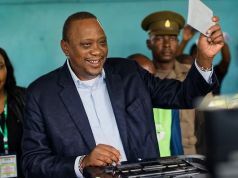 The election results will not be announced until 22 June. 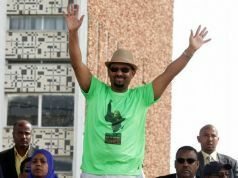 All four previous EPRDF victories were under the rule of the late prime minister Meles Zenawi, a giant of Ethiopian politics, who died in office in August 2012 after ruling for 21 years. 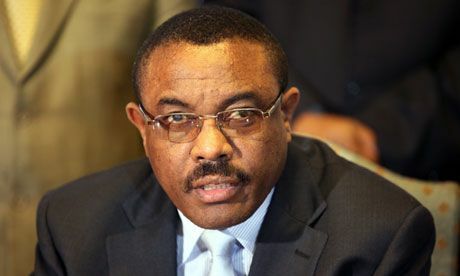 He was succeeded by his then deputy prime minister and foreign minister, Hailemariam Desalegn, who completed Meles' five-year term and now seeks election for the first time. 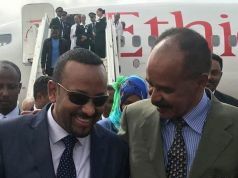 Meles was credited with leading the country to increasing prosperity, ushering in ambitious agricultural reforms to end the continuing cycles of devastating famines. He also backed large infrastructure projects such as roads, railways and dams in the north and the south of the country. 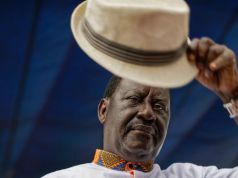 However he is also remembered for his zero tolerance of political opponents, including journalists, many of whom fled the country or were imprisoned, particularly following the 2010 elections. Hailemariam is part of a new generation of Ethiopian politicians, without a history as a rebel fighter, and he has a strong academic background, studying engineering in Addis Ababa and Finland. He comes from a minority southern ethnic group, the Wolayta. He also belongs to the Protestant faith in a party with communist origins and a nation where most citizens are Orthodox or Muslim.